I moved my wife to Cricket’s $30 1GB plan because she wasn’t using much data. She loves it and I’m saving an extra $15 per month compared to her old plan. 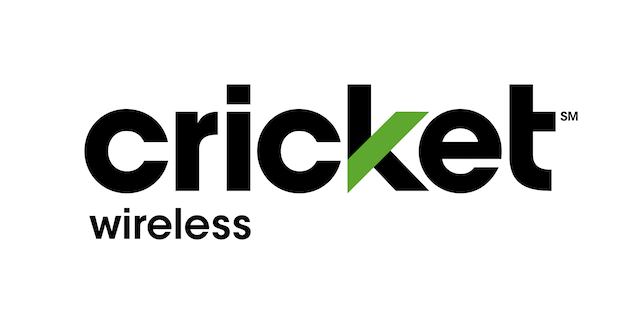 If you sign up for Cricket Wireless and use my referral code both you and I will receive a $25 service credit.